The average wait time for patients to see a provider is 24 days, up from 18.5 days in 2014. 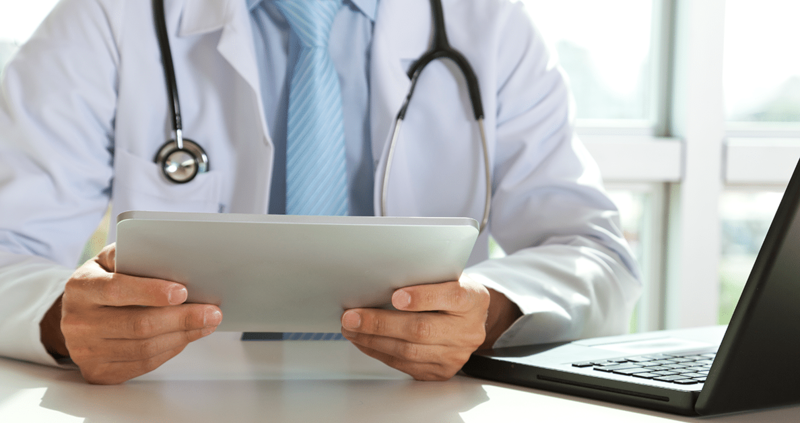 With wait times rising and healthcare costs increasing, many health systems have turned to telehealth as a means of increasing access to healthcare. Cerner and American Well have partnered to deliver telehealth that is fully embedded within Cerner’s electronic health record portfolio. The partnership allows physicians to maintain existing workflows within Cerner while delivering virtual care. Several mutual clients of Cerner and American Well, including Children’s Mercy, Beacon Health System, and Intermountain Healthcare, have had great successes with their telehealth programs. BayCare Health System, a leading not-for-profit health system, utilizes telehealth to provide its patients with convenient access to quality care in the Tampa Bay region. 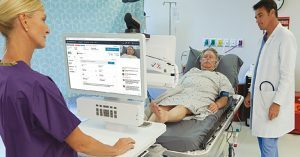 The system currently offers its patients urgent care and wound care services via BayCare Anywhere. Through its wound care program, BayCare aims to eliminate drive time for its wound care specialist by keeping the provider in a central location to see patients virtually. Since launching this program, the health system has been able to reduce wait time to see the provider from weeks to hours. In an effect to expand its reach into new markets in the region, BayCare has also deployed eight branded telehealth kiosks in Publix grocery stores. 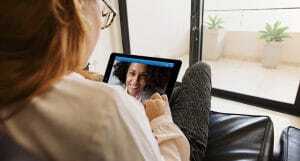 Beacon Health System has seen over 33% of patients who signed up for Beacon’s direct-to-consumer and employer telehealth services go on to have an online visit. The average wait time to see a physician is around six minutes, and the top conditions treated included sinusitis, upper respiratory infections, acute pharyngitis, acute cystitis, and conjunctivitis. Patients and employees who used Beacon’s online care option rated the providers and platform as “excellent” with 4.7 and 4.5 out of five stars, respectively. Intermountain Healthcare, a not-for-profit health system based in Salt Lake City, Utah, launched Intermountain Connect Care to help its patients access needed urgent care services. 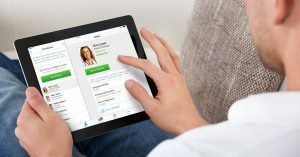 Through a claims analysis, Intermountain measured the value and quality impact direct-to-consumer video visits had on the system and its patients and found that virtual visits resulted in a total claims cost reduction of $367, while patients saw an average savings of $146.93 per visit with telehealth. To learn more about delivering virtual care through Cerner’s EHR, please visit American Well’s booth # 741 at the Cerner Health Conference.